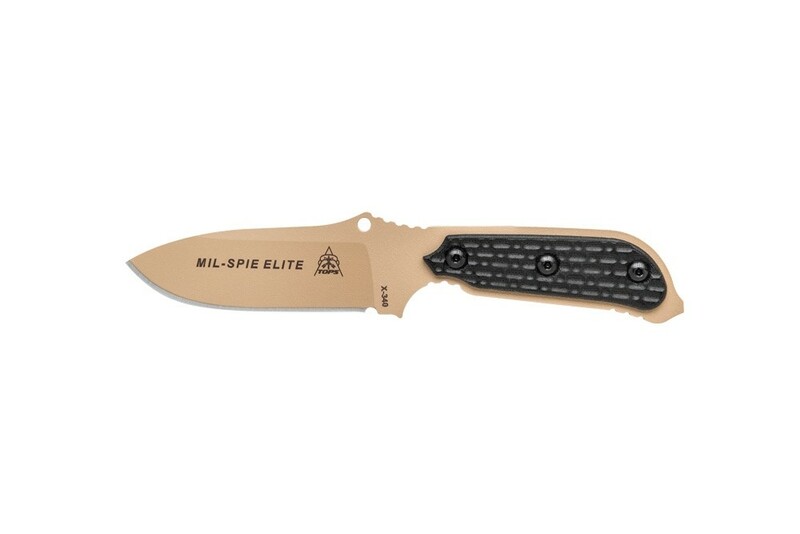 Aptly named, the Elite is perfect for our military’s elite forces. 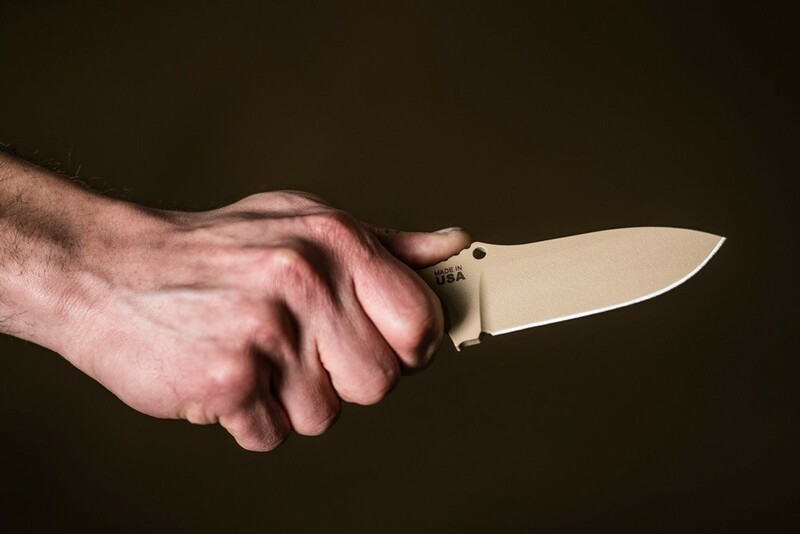 TOPS Knives is often approached by individual Operators who advise us of the criteria that need to be met for their unit’s upcoming missions. 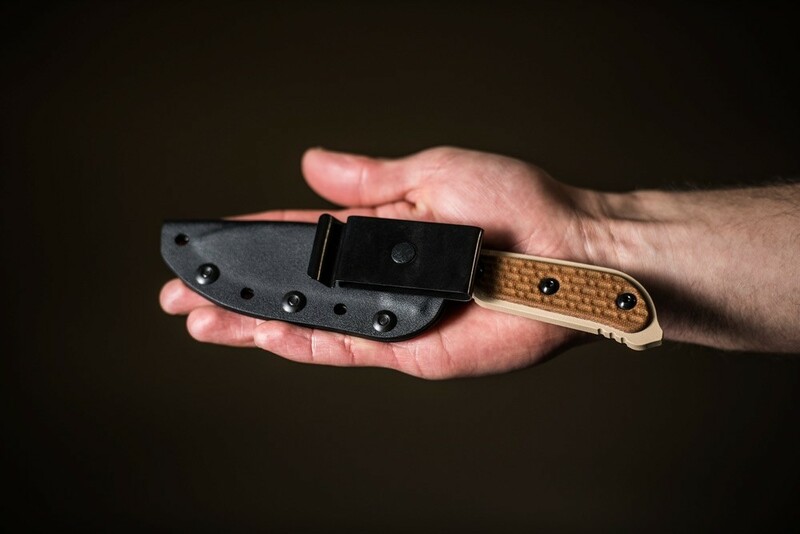 We were challenged with developing a small and a large field knife with a narrow carrying profile that had to be strong, yet lightweight. 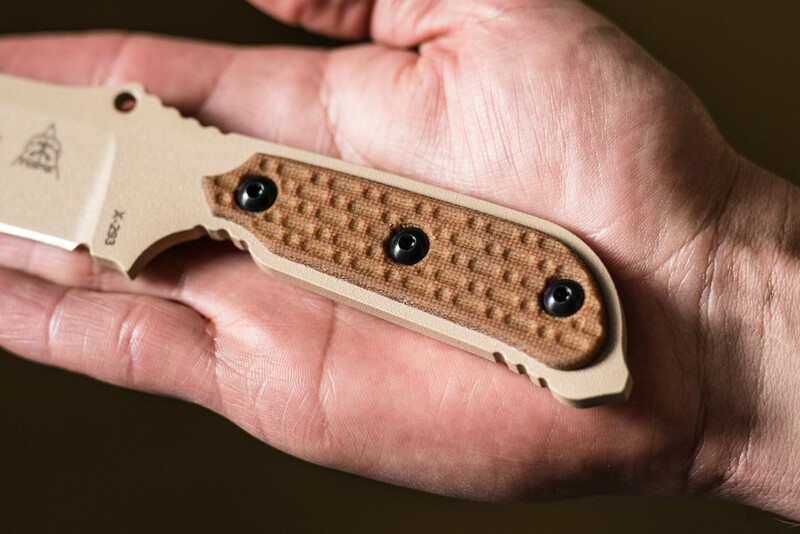 With these criteria in mind, we created the Mil-SPIE Knives. 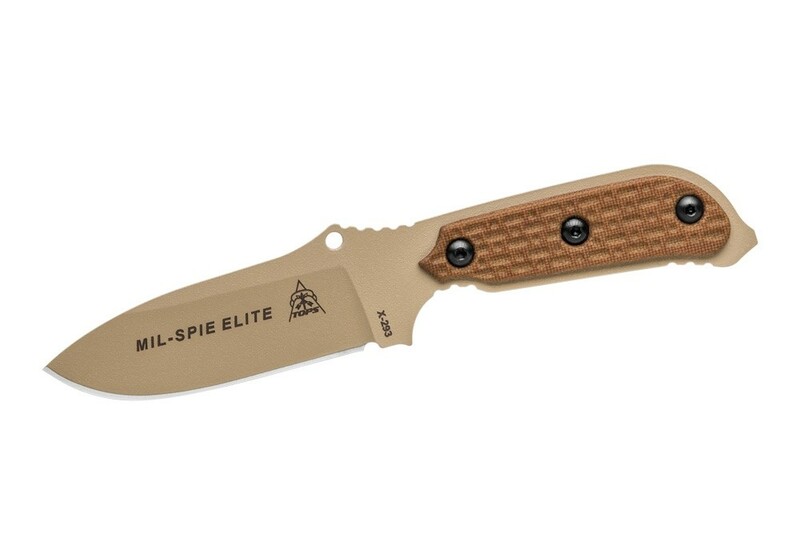 This version is called the Mil-SPIE Elite. 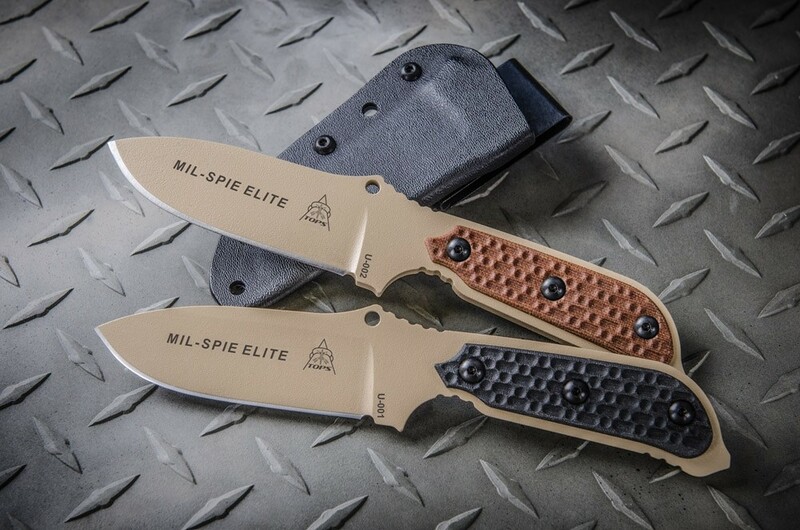 It is the same size and specs as the Mil-SPIE 3, with a few differences. 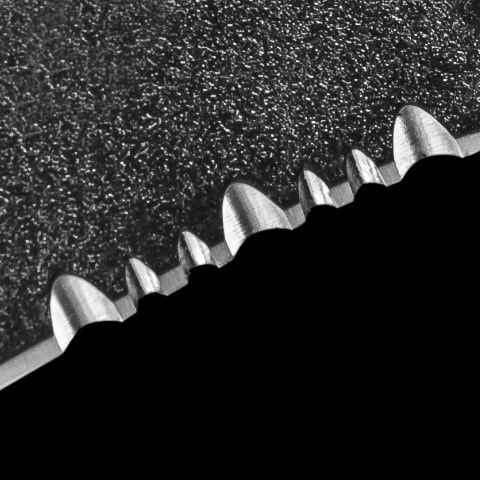 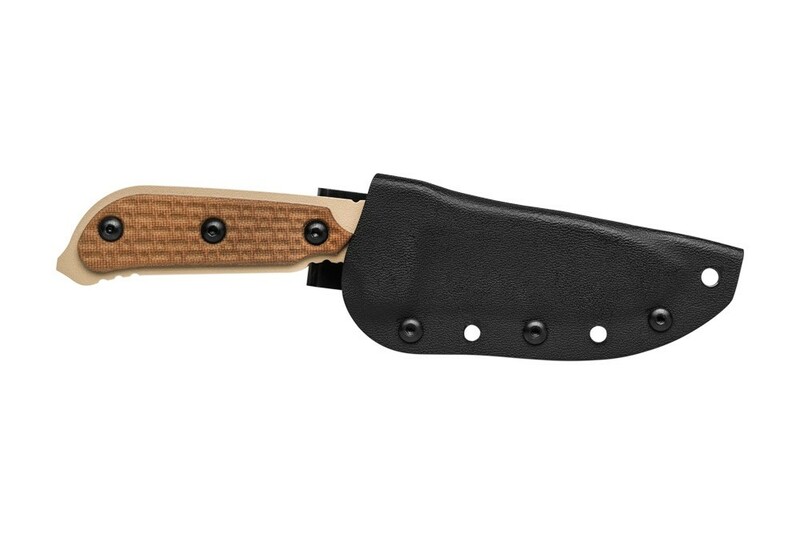 The Elite version is 1095 high carbon steel instead of 154cm, which makes field sharpening much easier. 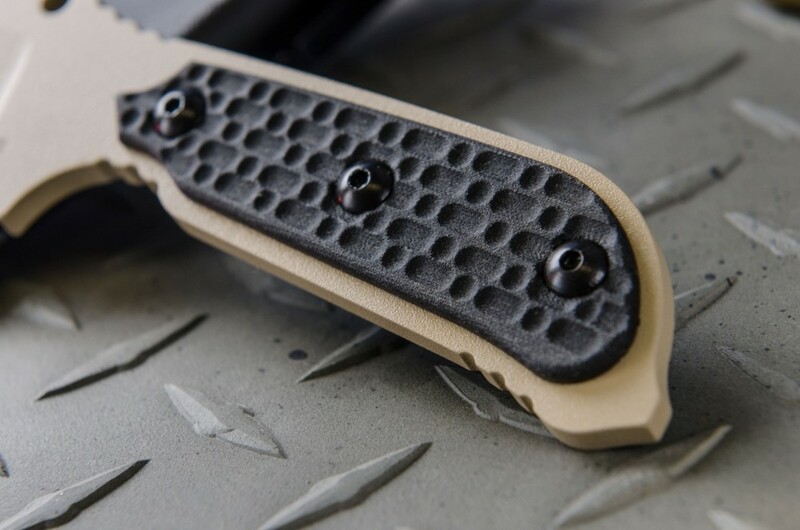 The coyote tan powder coat is suited well for desert environments where many of our military are serving. 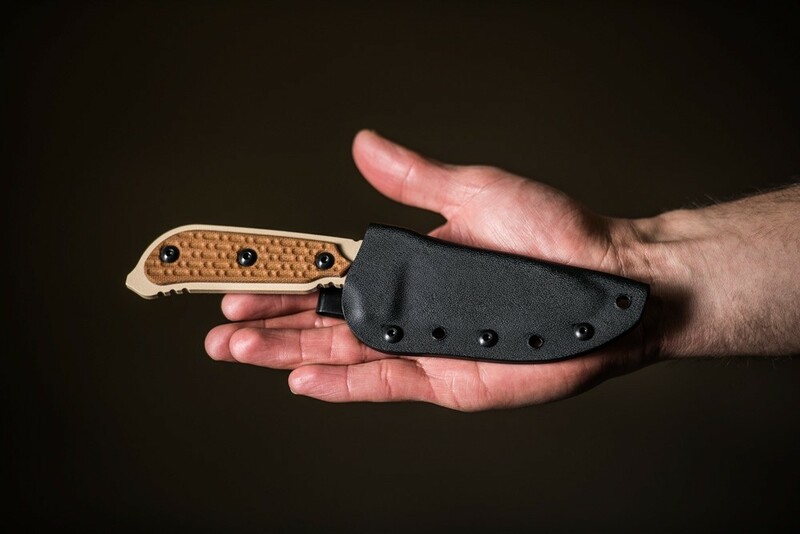 You can choose between Black Linen Micarta or Tan Canvas Micarta handle scales, and it comes with a Kydex sheath with a rotating belt clip. 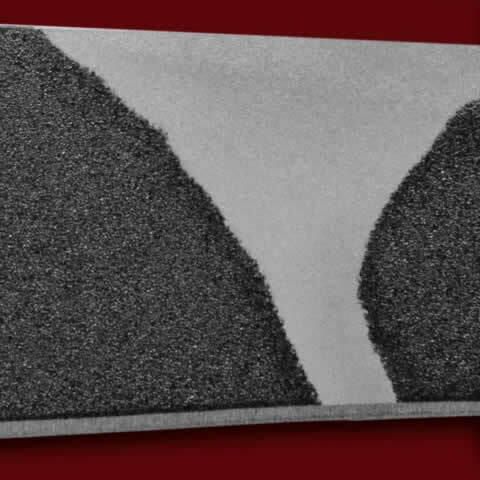 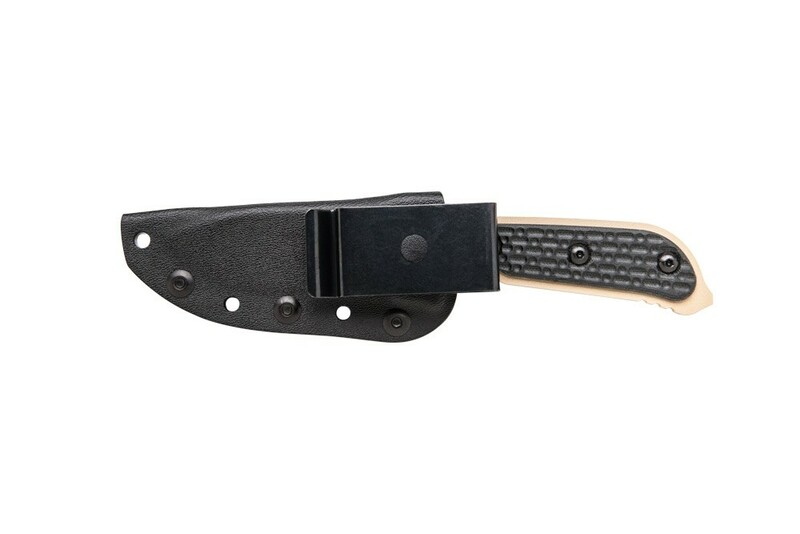 Perfect for military in desert environments, concealed carry, and even in the woods. 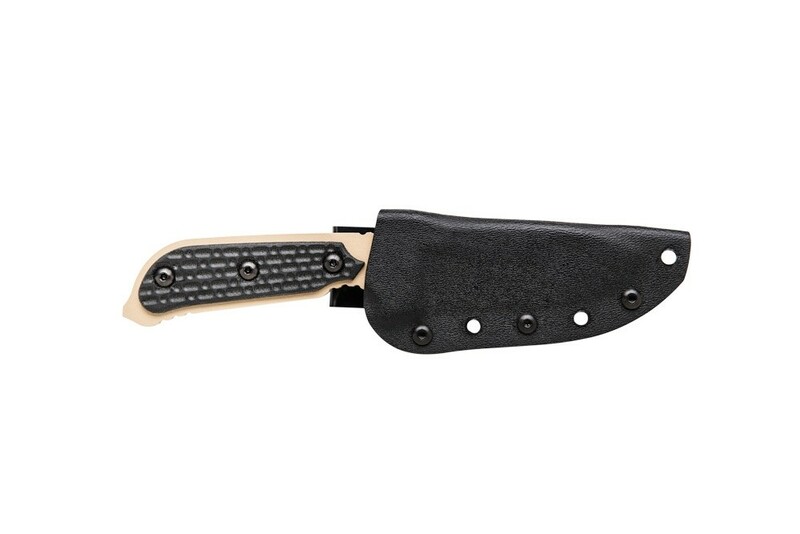 A classic blade design with a comfortable, thin handle makes this knife easy to use whatever your situation. 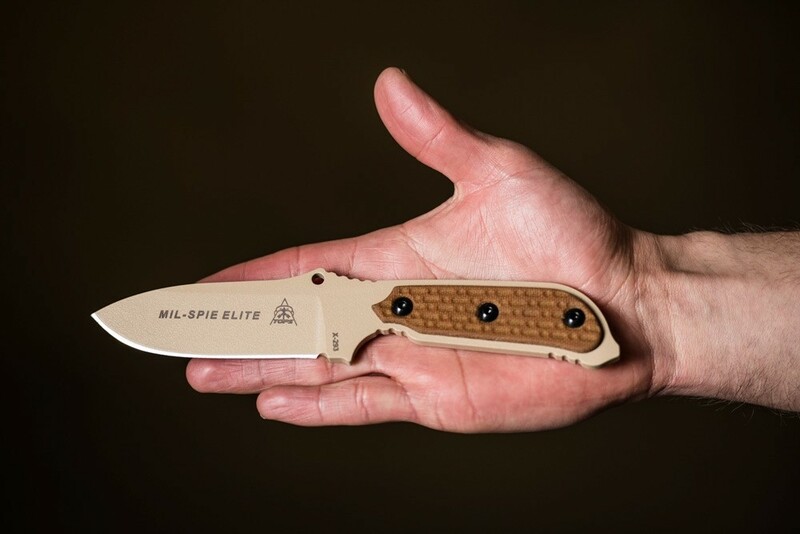 Aptly named, the Elite is perfect for our military’s elite forces. The name Mil-SPIE is an acronym that the DOD came up with several years ago. 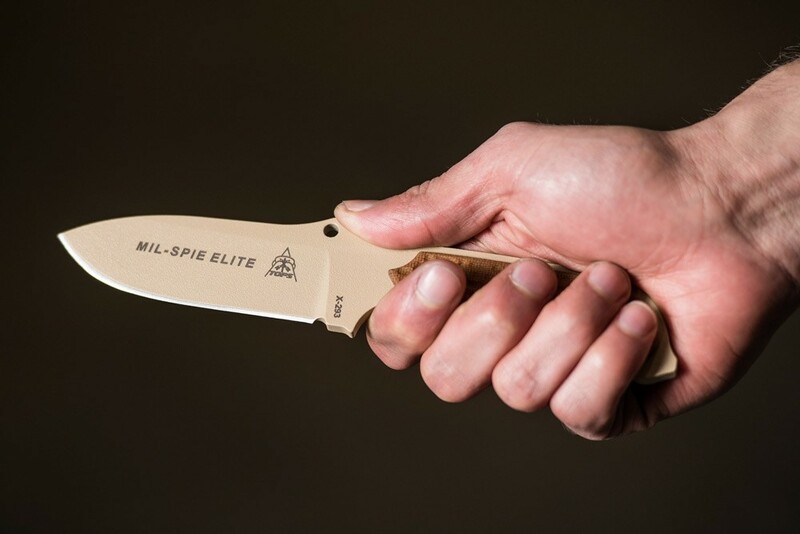 It stands for Military-Special Projects Individual Equipment – pronounced 'MIL SPY'. 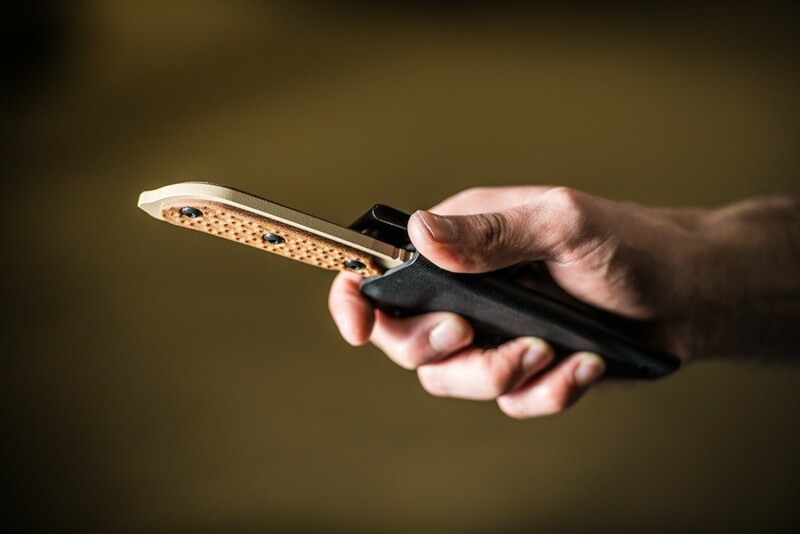 This was to enable Special Operation Forces within the Military to help develop, test, evaluate and acquire “out of the ordinary” and “outside of normal channels” items that they require. 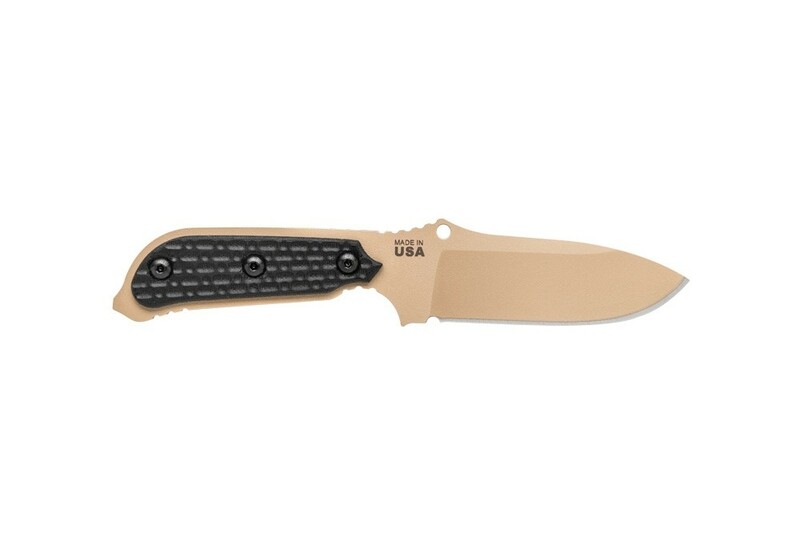 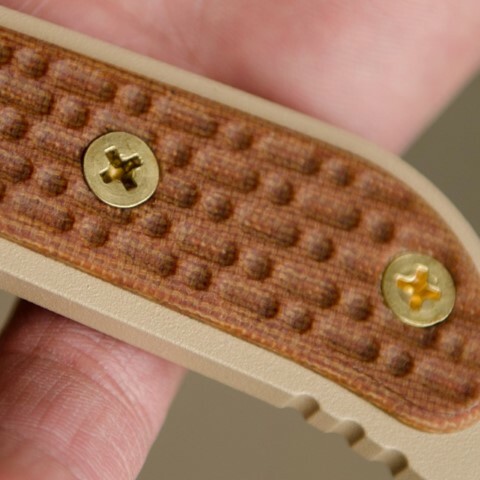 Choose between Black Linen Micarta and Tan Canvas Micarta handle scales. 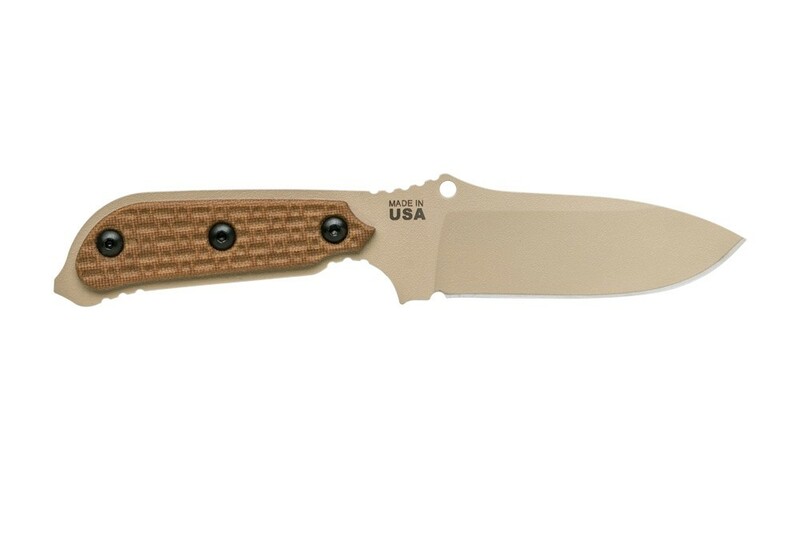 Love this knife shouldn't have put off buying one of the earlier models. 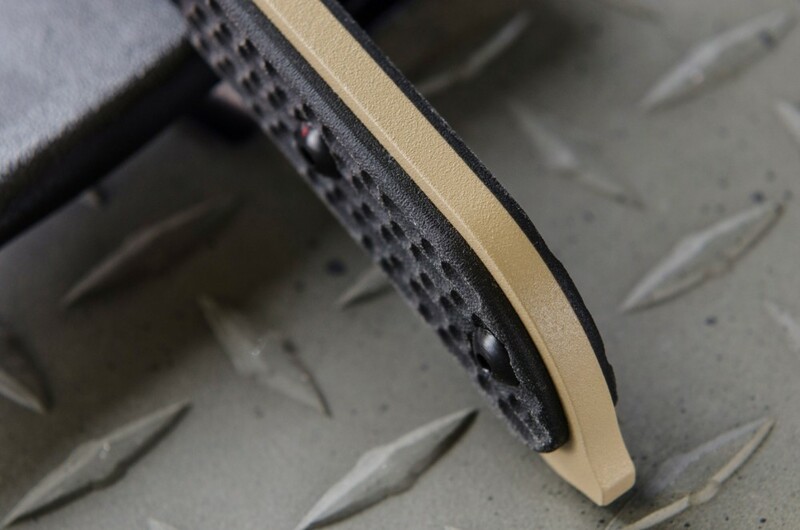 Light weight, great ergonomics. 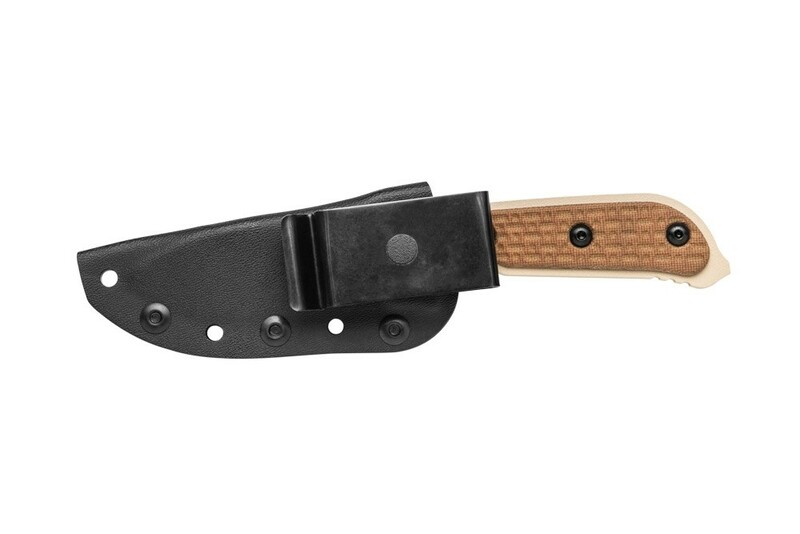 Even with grease and oil on my hands it still grips great. 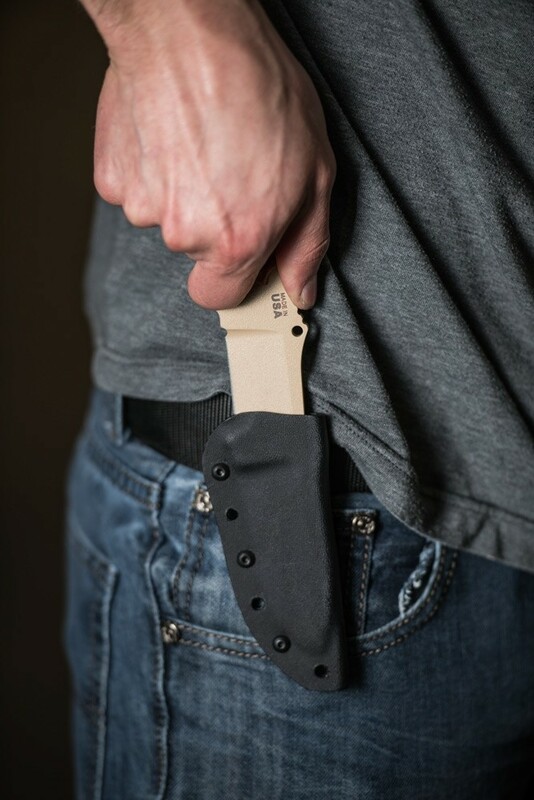 Preforming field task and edc carry duties flawlessly. 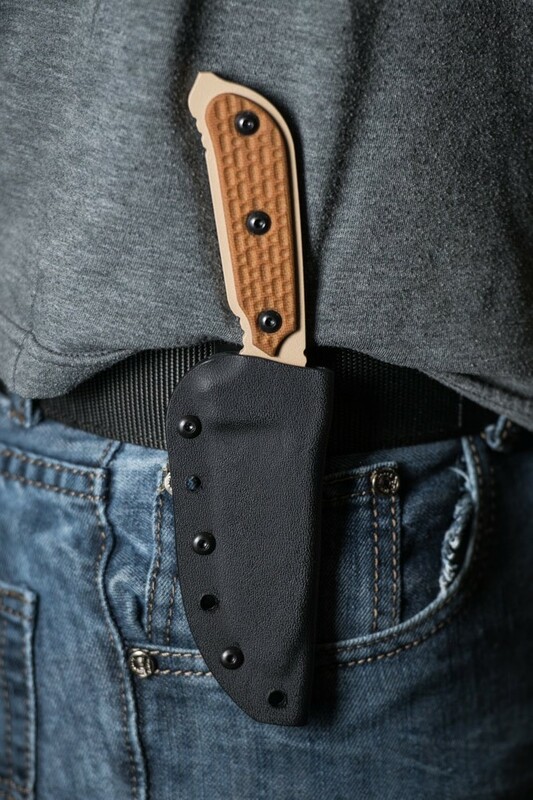 Sheath keeps knife close to you so if you don't want it to be seen, this is your knife.